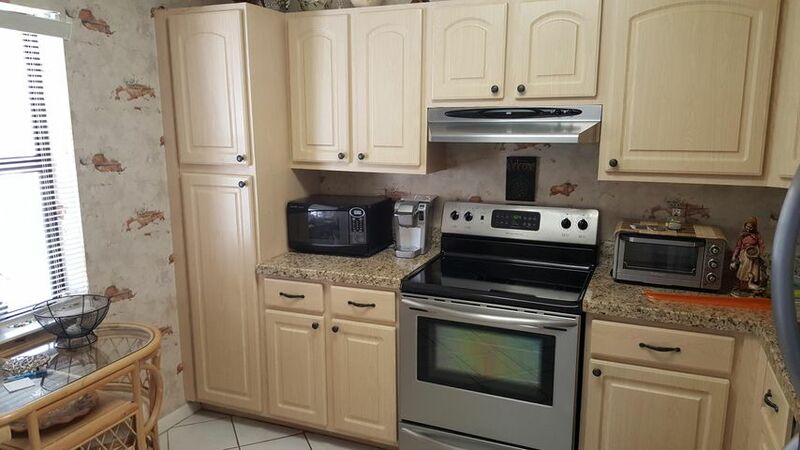 THIS IS A GREAT UNIT WITH UPDATED KITCHEN AND BATHS. CONDO LOCATED ON THE LARGE SECTION OF THE LAKE. THE CONDO HAS NICE HIGH CEILINGS FOR ADDED SPACIOUSNESS.HOT WATER HEATER IS NEW AND A/C IS ALSO NEW. THERE IS A LARGE STACKABLE WASHER AND DRYER LOCATED INSIDE THE UNIT. COME SEE THIS UNIT BEFORE IT'S GONE!! 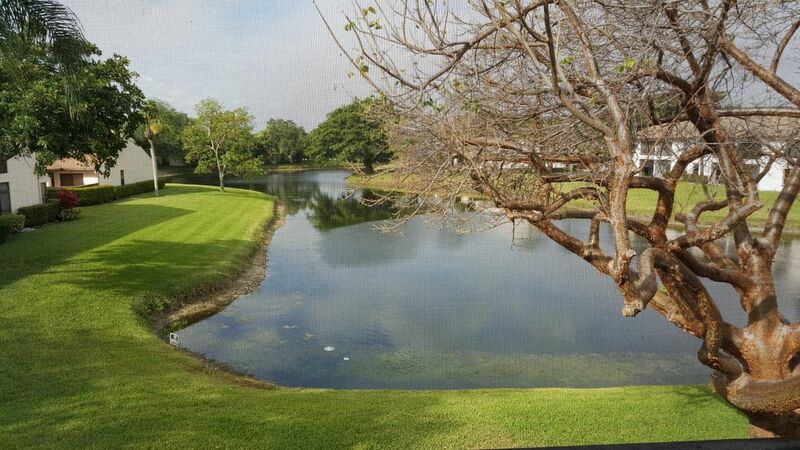 Hi Amanda, I'm interested in more information on 8360 Boca Glades Blvd E 2420, Boca Raton . Boca Glades allows pets, but has restrictions. 8360 Boca Glades Blvd E 2420. The pleasant piece of real estate at 8360 Boca Glades Blvd E 2420, Boca Raton in Palm Beach County is a favorable location. Constructed in 1985, the home belongs to the Boca Glades neighborhood. The home contains 2 bedrooms and 2.0 bathrooms. The 1,142 squarefoot home is officially listed as a RESIDENTIAL: CONDO / CO-OP, and it has a 1.00 acre lot. 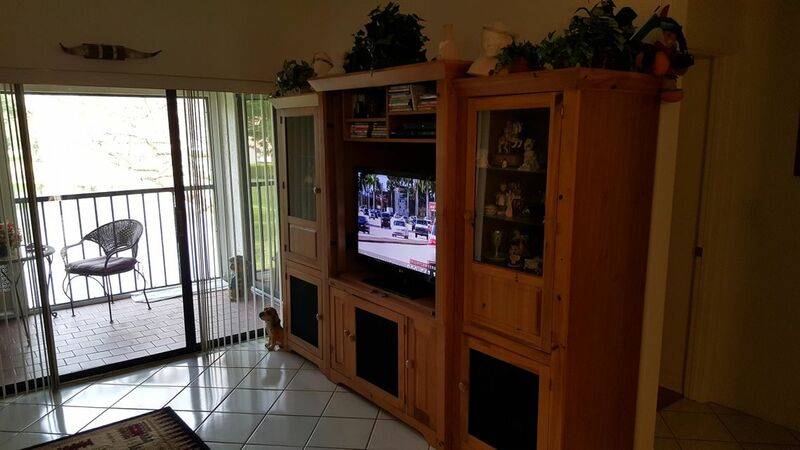 This is a great example to inspect if you have been searching for a Boca Glades Florida condo for sale. The home is zoned for the A-rated Whispering Pines Elementary School. The middle school for this home is Eagles Landing Middle School, which has an A school grade. While the high school for this neighborhood is Olympic Heights Community High, which has a/an A-rating. EXTRA LARGE and TOTALLY RENOVATED UNIT - EVERYTHING HAS BEEN DONE. This could be the BEST UNIT in the development !!! With a Wonderful lake view (see the pictures) and UNIQUE ''seamless liquid marble floors'' which allows for different finishes (flat, satin or glossy) NO GROUT HERE !!! Quartz countertops in the kitchen and bathrooms. Crown moldings in all rooms. Self managed association includes water, cable and roof !!! New stainless steel appliances. LED lighting. New washer and dryer. Impact backdoor. New cabinetry. Freshly painted .... MOVE IN READY !!... MUST SEE !! BEAUTIFUL WATER VIEWS! 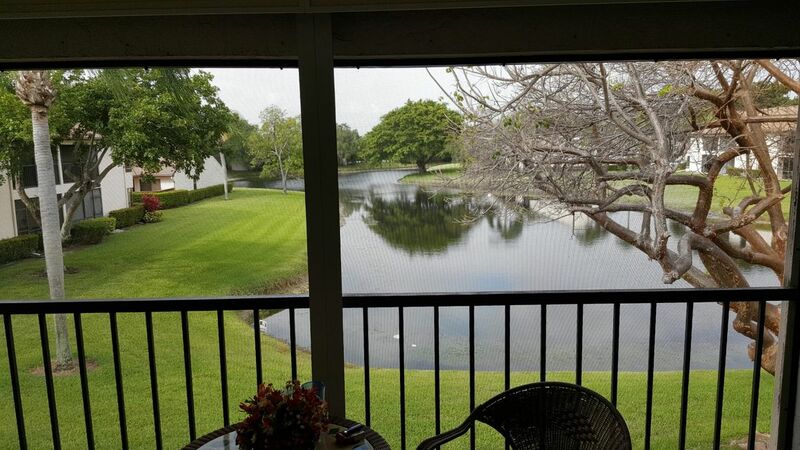 Located in the gated, lakeside community of Boca Glades, this is THE ONLY WATERFRONT 3 BEDROOM UNIT AVAILABLE in Boca Glades West. Enjoy amazing views of the lake and sunsets from almost every window. Featuring a large screened balcony, plenty of natural light, spacious bedrooms, and a split floorplan. This home is in pristine condition! Offered furnished. Boca Glades West is a quiet, peaceful community that offers amenities including a clubhouse, fitness center,2 heated pools, sauna,tennis courts,and a walking path around the lake. 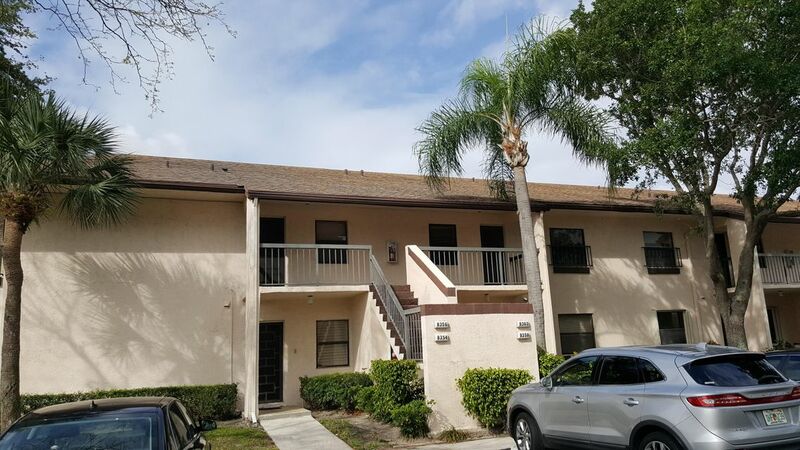 Across the street from Boca Municipal Golf Course and conveniently located with plenty of shopping and restaurants close by, and just 1 mile to turnpike, 4 miles to I95 and Town Center Mall. Excellent schools. Enjoy the serene lake views from this remodeled and cheery 2 bedroom / 2 bath condo offering neutral ceramic tile flooring laid on the diagonal throughout; a new kitchen of cherry 42" cabinetry with granite countertops, glass tile backsplash, stainless steel appliances and a built-in breakfast table; remodeled Master and secondary baths; freshly painted interior walls; newer washer; new main electric panel; newer air conditioning system; a lovely patio in the front and a glass enclosed Florida room overlooking the lake to the rear. Ready to just move right in! Prime Boca location; relatively close to Shopping mall, ''A'' rated schools, movie theatres, banks, worship centers, and medical facilities. Serene lake view property completely upgraded! 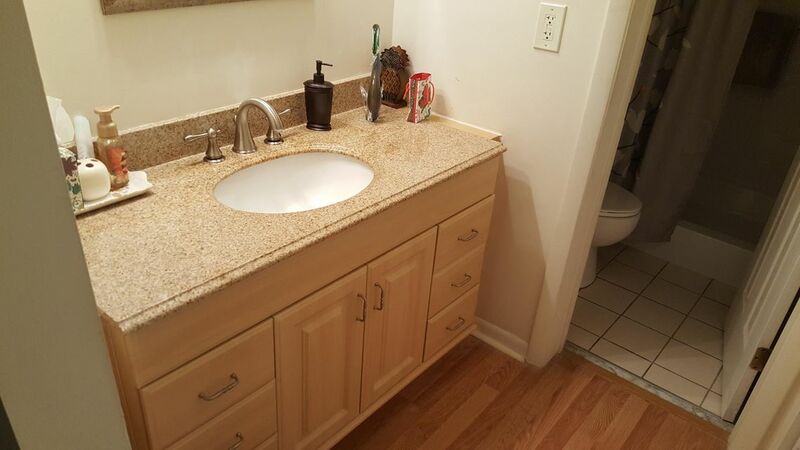 This split floorplan home boast granite counter top cabinets with lots of space! 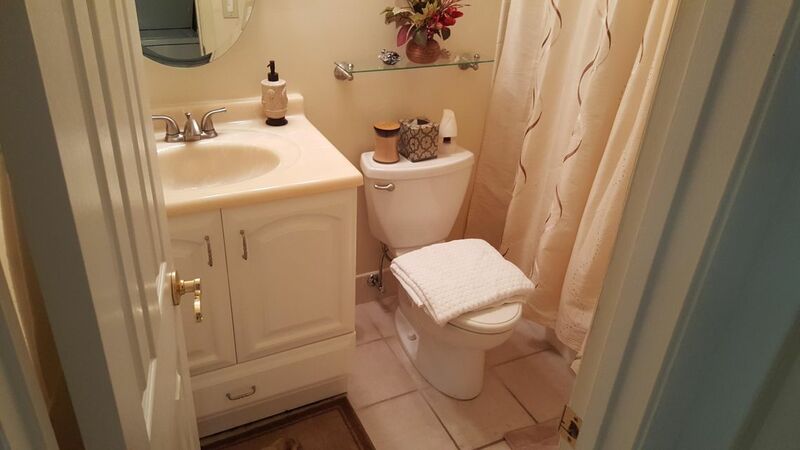 The upgraded second bathroom is positioned conveniently providing privacy for guest and residence. Master features huge walk-in closet with glass sliding door accessing the enclosed patio. With wood flooring throughout the living extends to the patio that features storage space and over looking the lake! IDX information regarding 8360 Boca Glades Blvd E 2420 and a Boca Glades Florida condo for sale is provided exclusively for consumer's personal, non-commercial use. It may not be used for any purpose other than to identify prospective properties consumers may be interested in purchasing, and the data is deemed reliable but is not guaranteed accurate. All listings featuring the BMLS logo are provided by BeachesMLS Inc. This information is not verified for authenticity or accuracy and is not guaranteed. © Copyright 2013 Beaches Multiple Listing Service, Inc. Unless otherwise noted, all property information regarding condos in Boca Raton Florida and a Boca Glades Florida condo for sale is obtained from public records and/or provided by MVRealty.